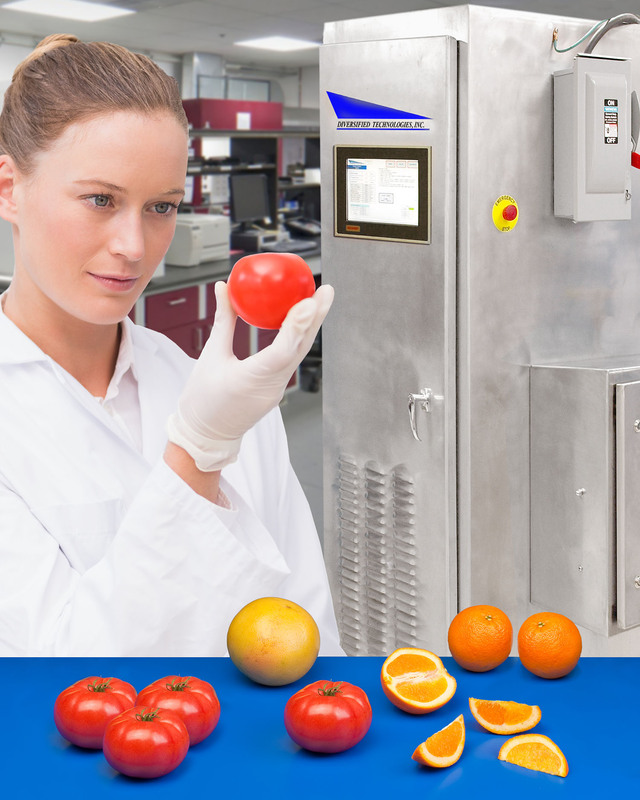 A scalable PEF (pulsed electric field) pilot system for pasteurizing juices, lysing algae cells, and extracting compounds from plant materials is available from Diversified Technologies, Inc. of Bedford, Massachusetts. Diversified Technologies’ Laboratory PEF System is a fully integrated pilot system that provides nonthermal juice pasteurization, lyses algae cells, and extracts compounds from plant materials. Suitable for R&D, batch testing, and process development of up to 100 l/hr, this pilot system can be scaled into a process production system for low volume, high value products. to 40 kV/cm across a fluid at conductivities up to 10 mS/cm, applications include juice sterilization and extracting intracellular materials from plant cells.